I’m reading Edith Wharton’s The Age of Innocence right now and loving it. I’ve seen the Scorsese movie and enjoyed it, but the book is even more delightful – playful, satirical and romantic all in one – even if Newland is a big sap. One of the downsides of being both a YA writer and secondary teacher is a constant reminder of one’s own teen years. I have a recurring nightmare in which I am forced to return to my own school, where I am made to teach but also take A-Levels at the same time (“Your French exam is tomorrow! And your class has been waiting for you for fifteen minutes!”). Argh! Anyway, next month it also happens to be my ten year anniversary of blogging – starting off on Livejournal, natch, the in thing to do in 2004, as documented in The Social Network. 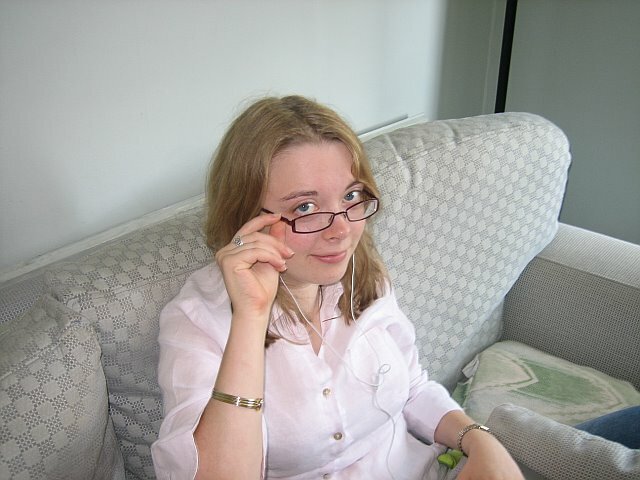 As such, I thought it might be fun to revisit 17-year-old me. What was I like ten years ago? Have I changed?